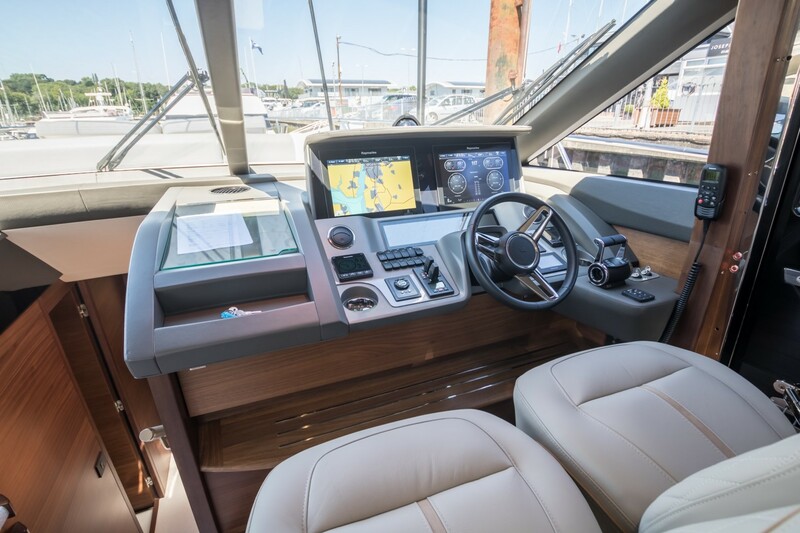 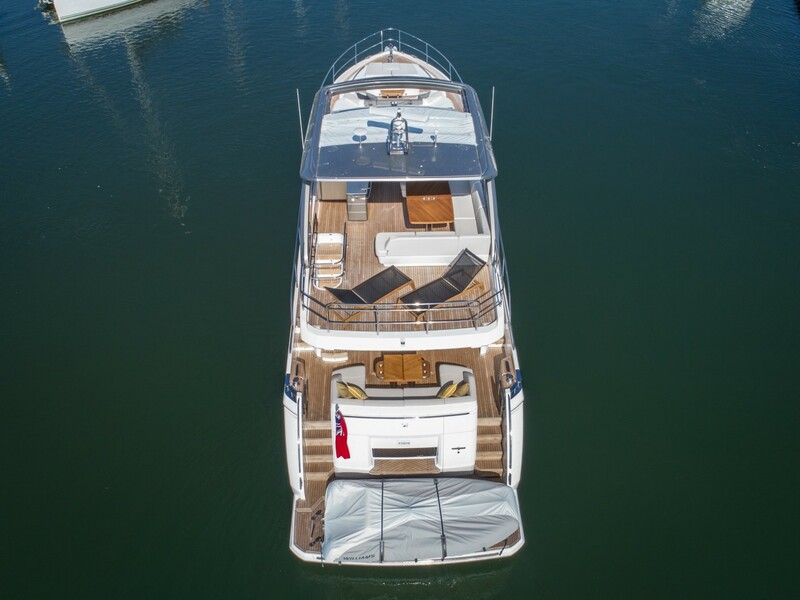 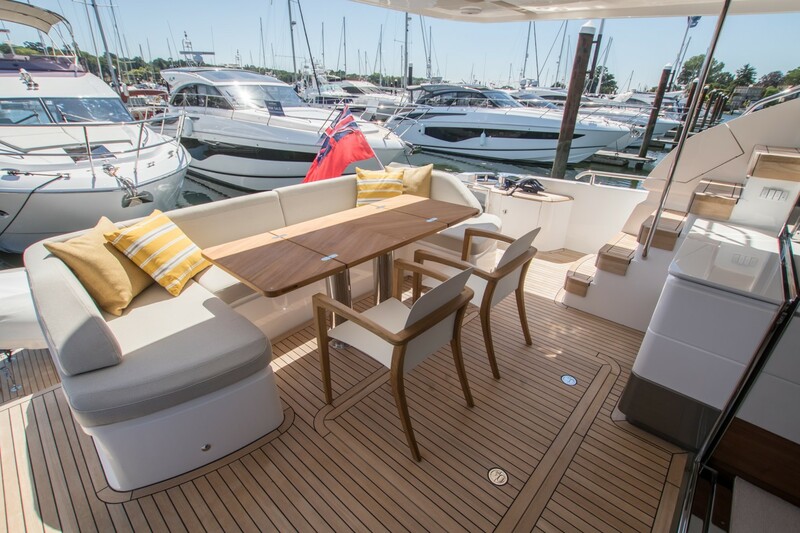 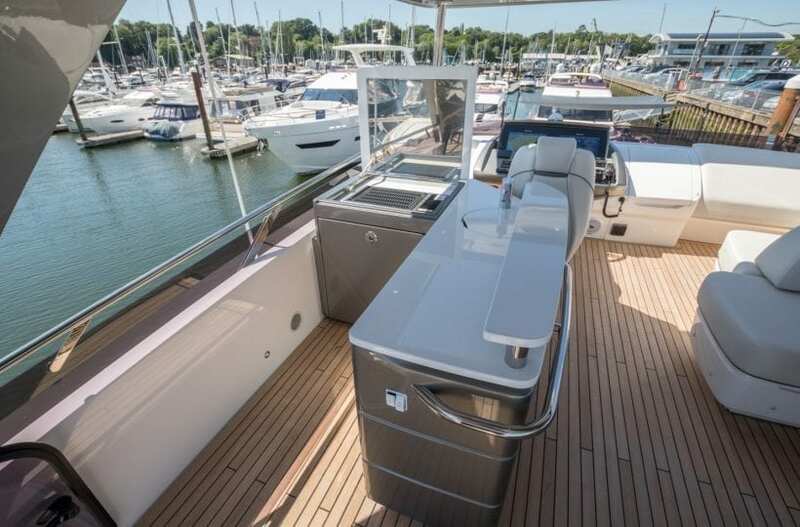 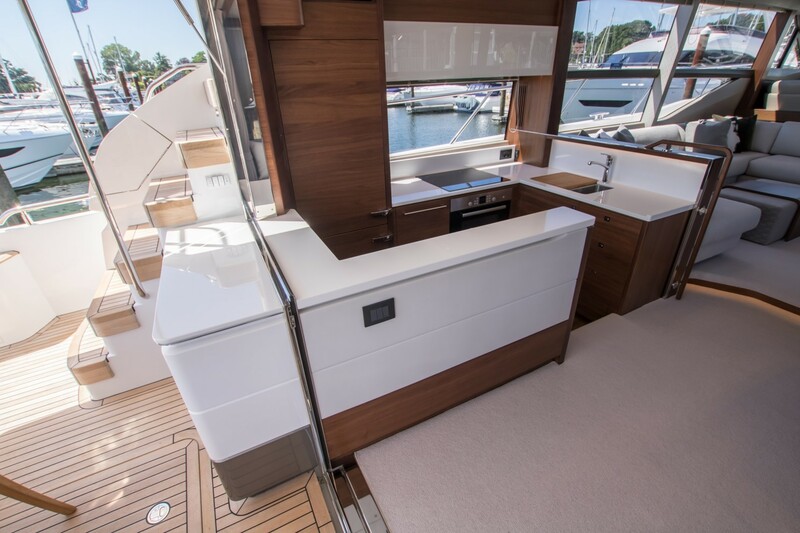 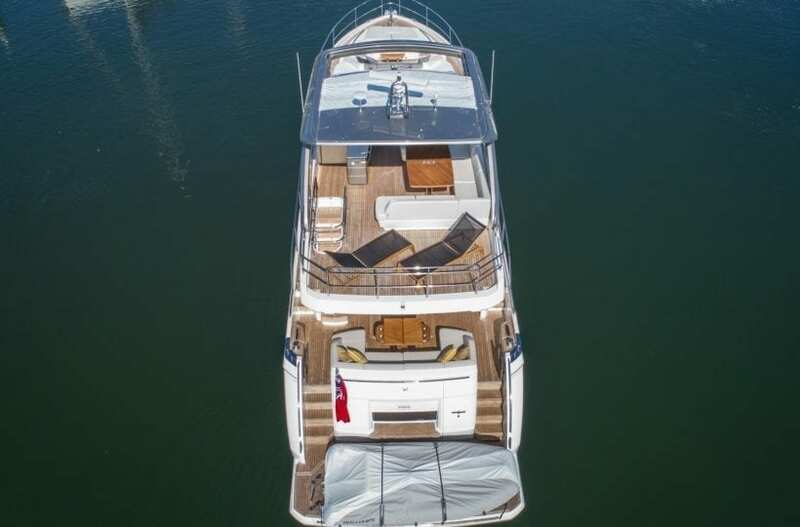 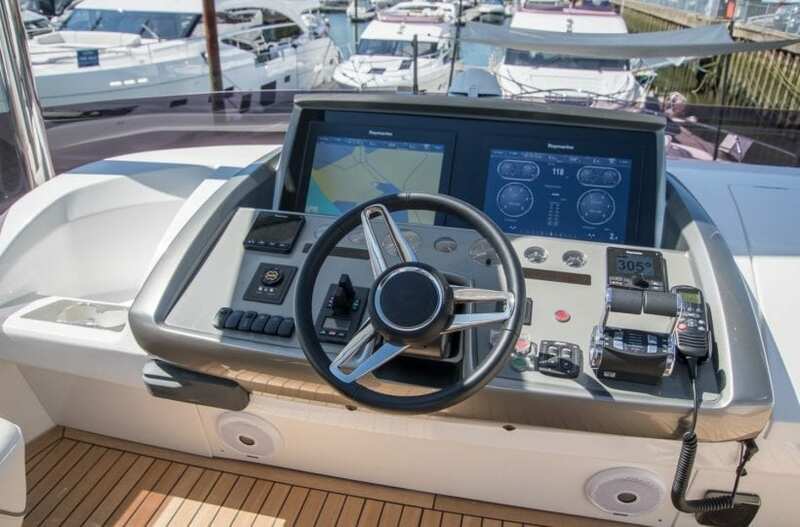 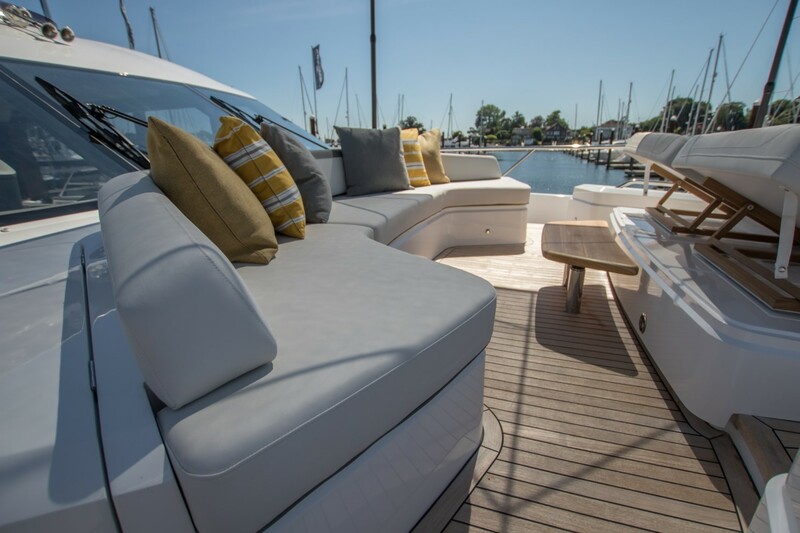 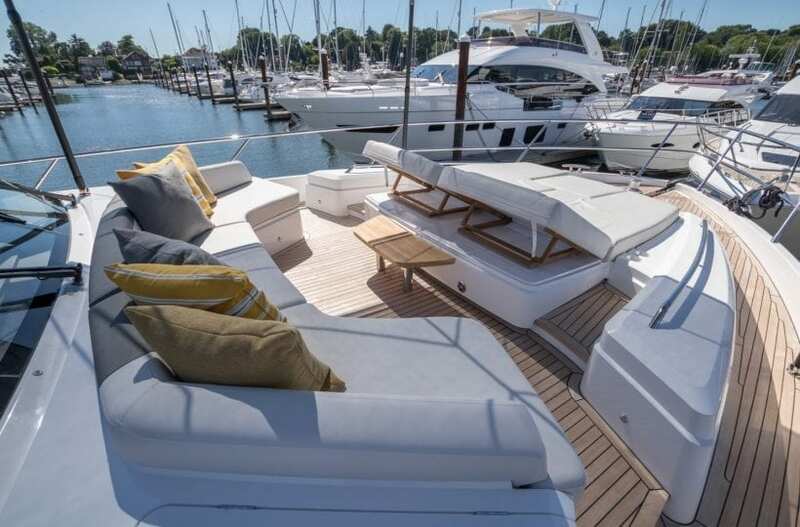 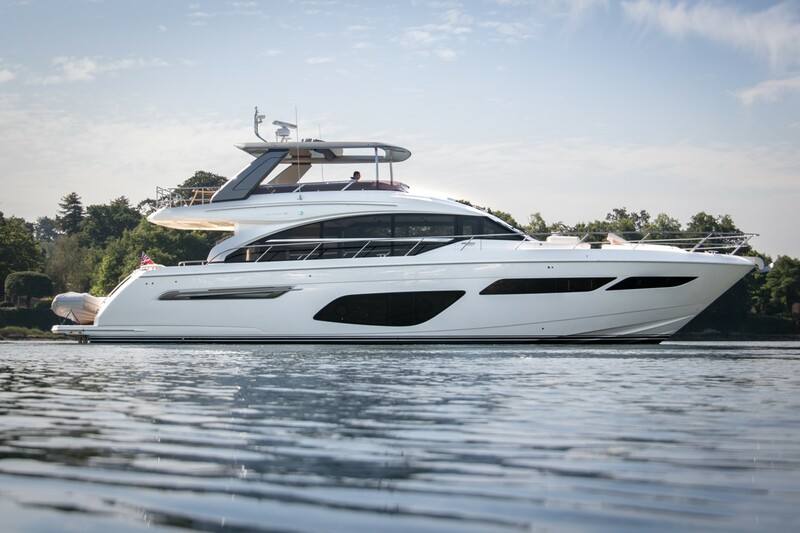 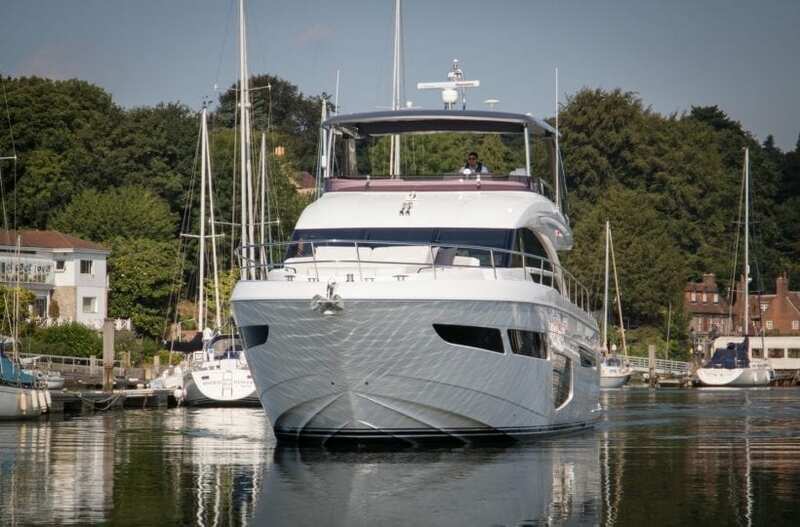 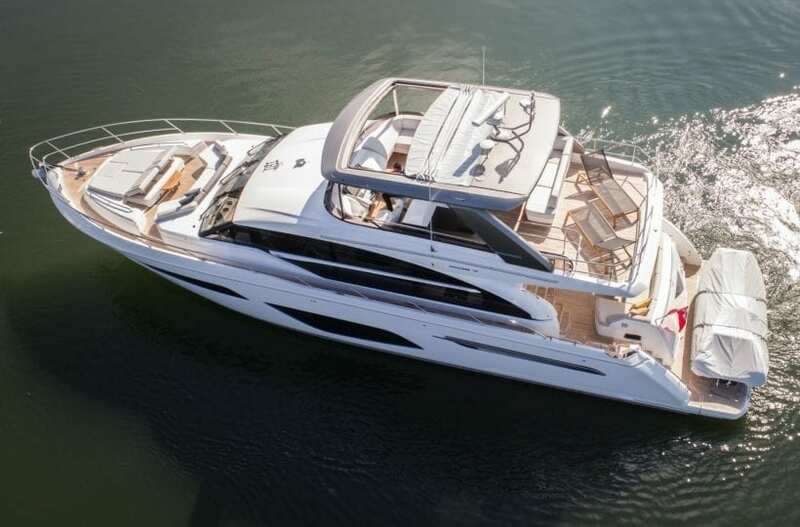 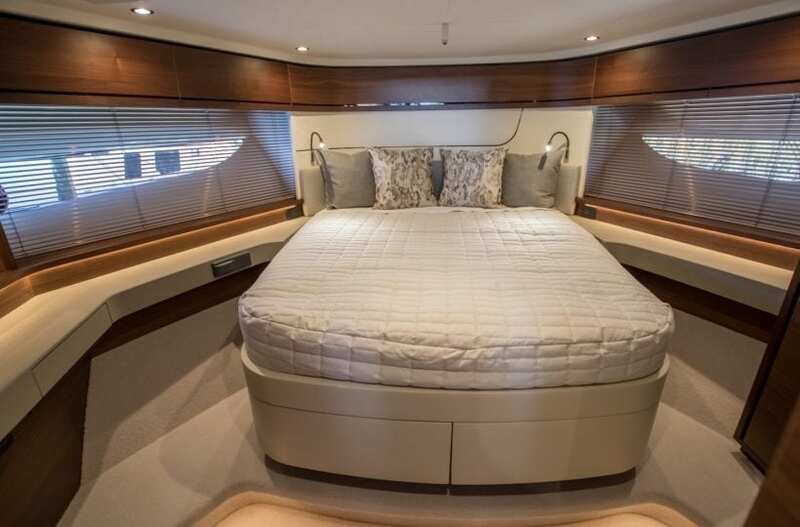 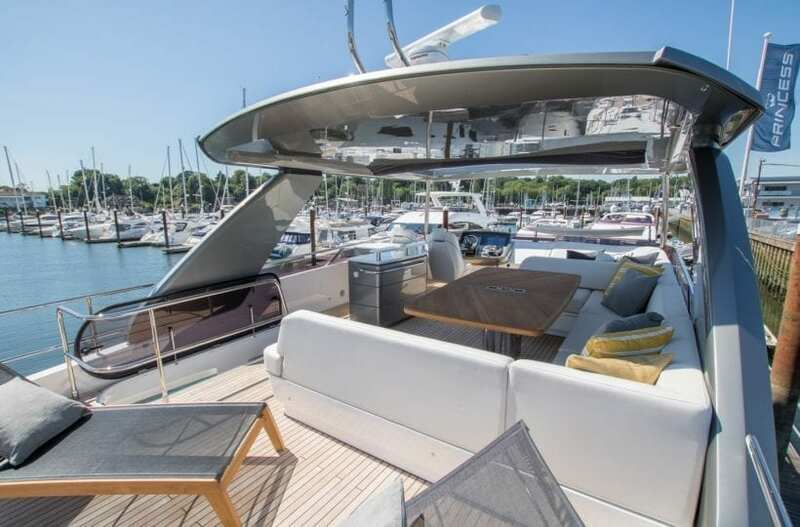 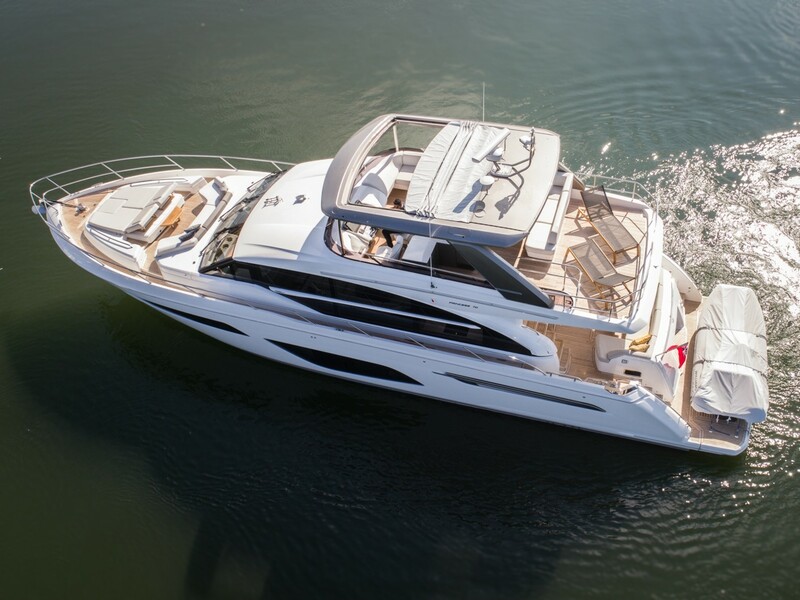 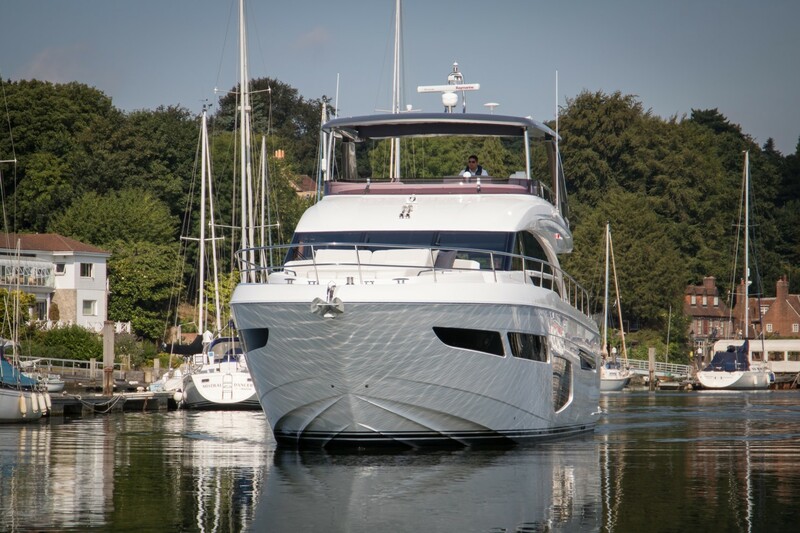 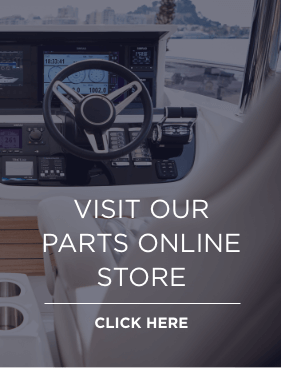 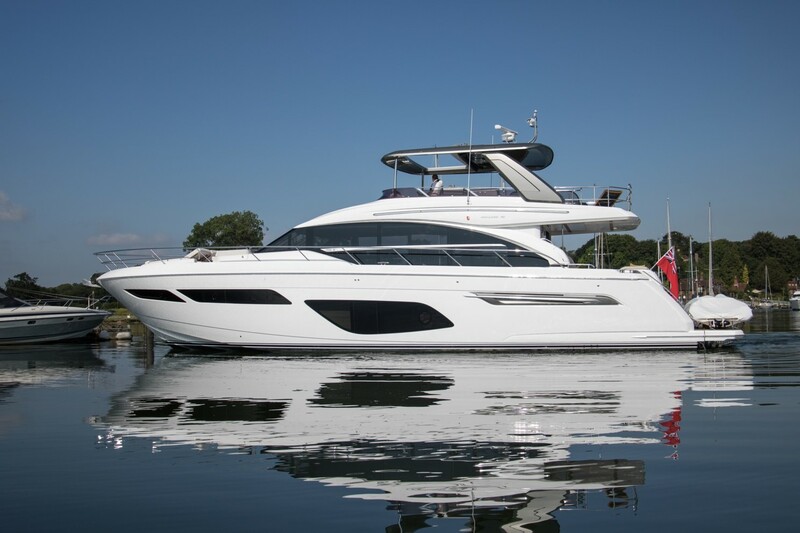 This Princess F70 is typical of the latest flybridge models, with sleek design and impressive power maintaining speeds of up to 36 knots. 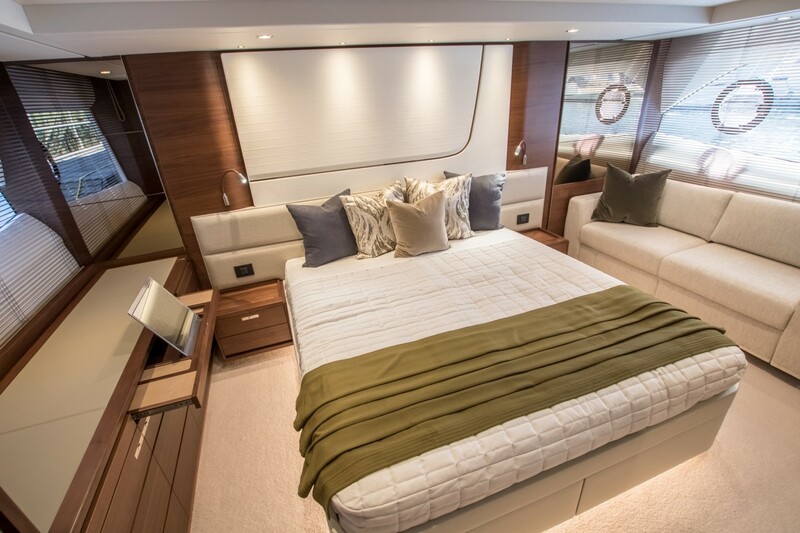 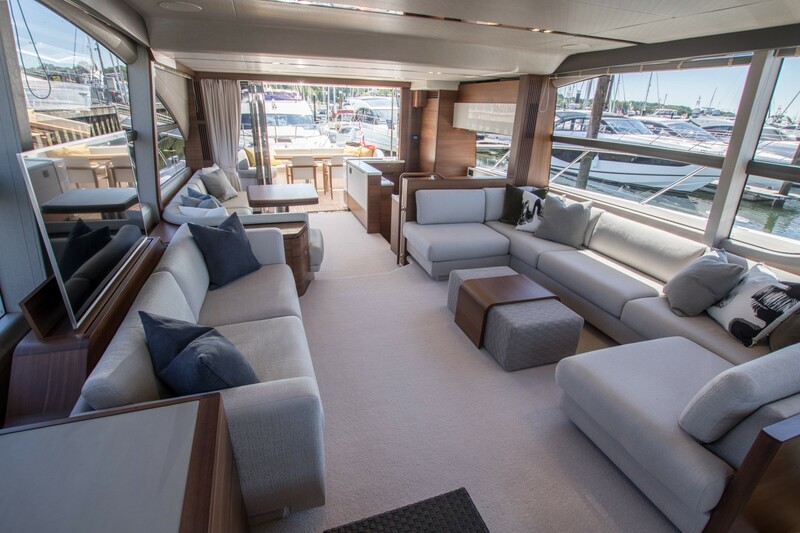 The vast saloon windows offer uninterrupted vistas from the main deck while flooding the accommodation with light. Her contemporary and elegant interior offers a relaxed feel, combining texture and light to create a truly stunning effect throughout. 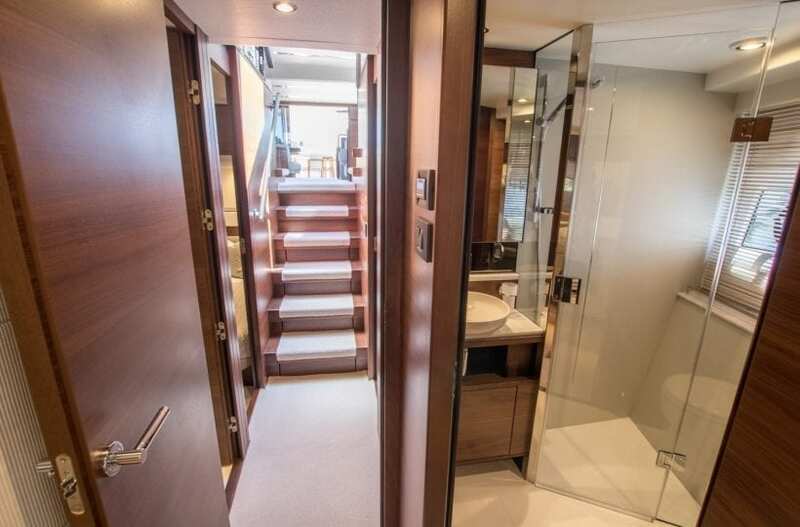 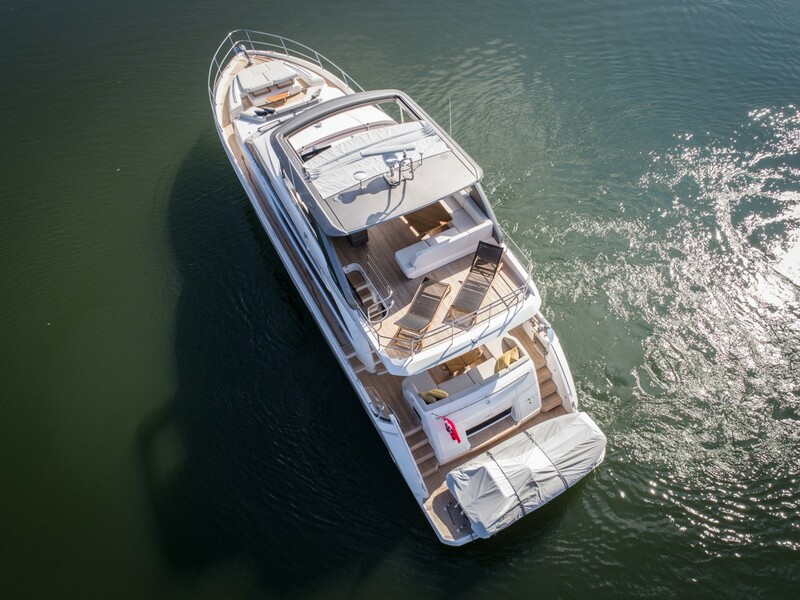 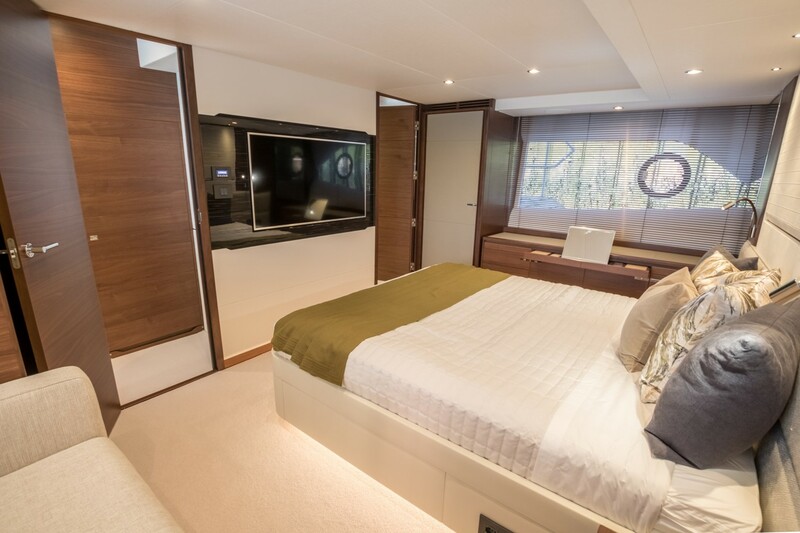 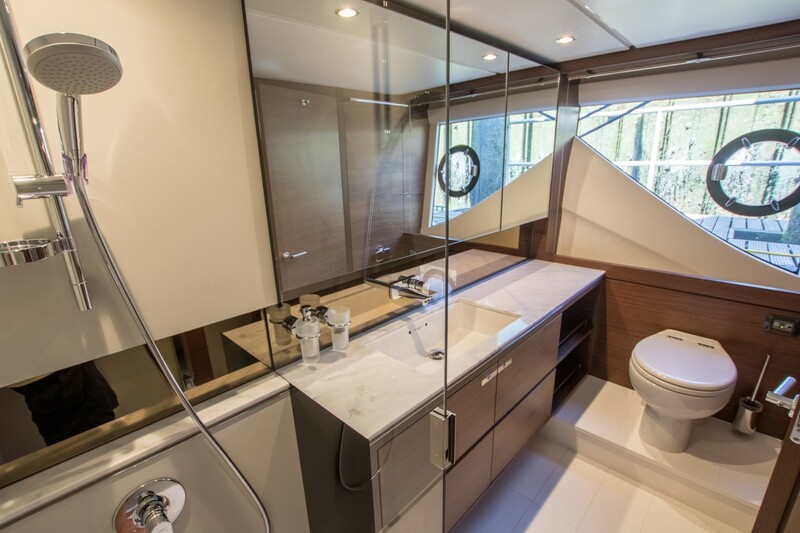 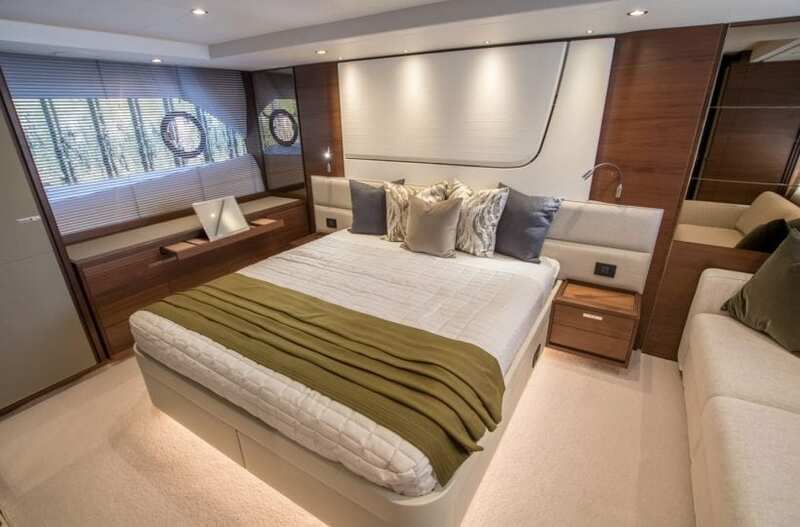 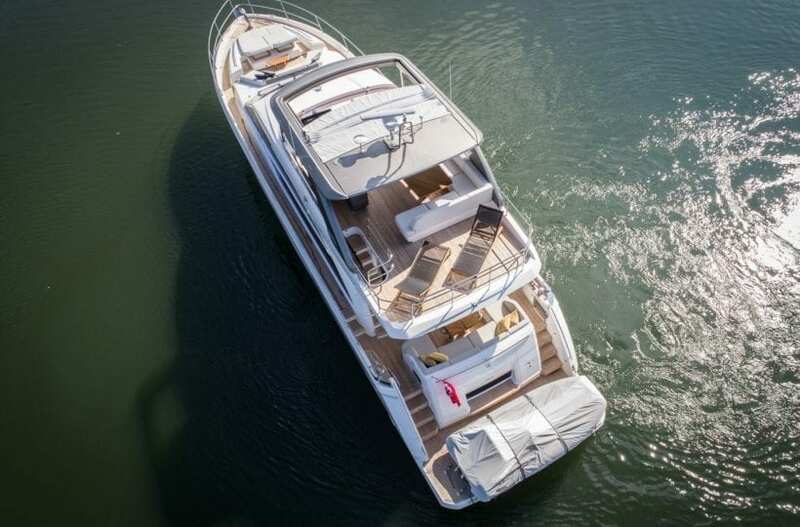 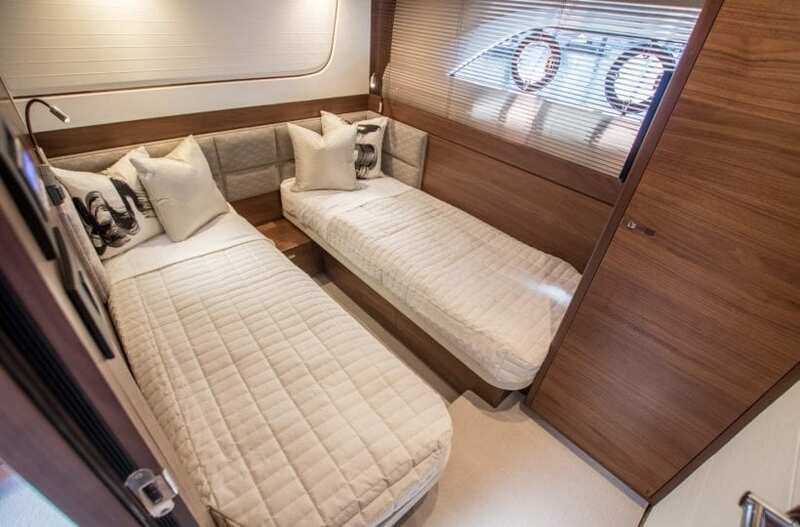 The beautifully appointed accommodation features four cabins including a full beam master stateroom with private access.